Ian Osteyee and CAMP are back! 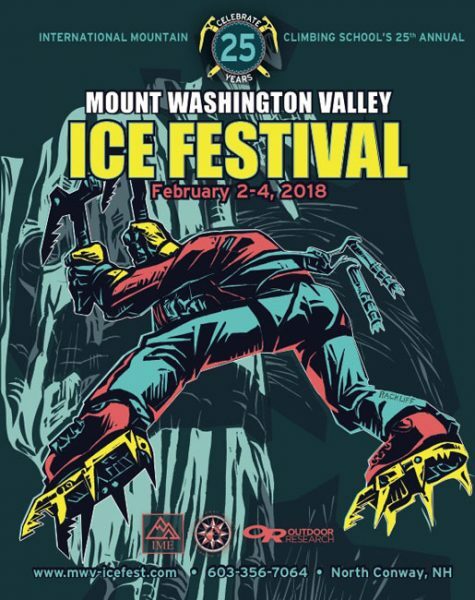 Welcome back Ian Osteye and CAMP to MWV Ice Fest 2019! Ian Osteyee is a climber out of Lake Placid, NY. 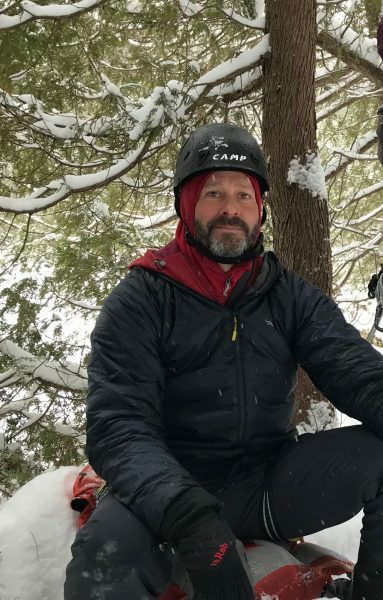 He is the owner and principal guide at Adirondack Mountain Guides. 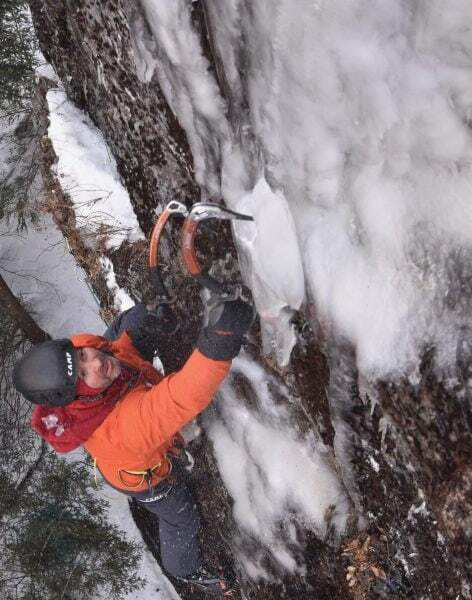 We’re psyched to have him back guiding MWV Ice Fest this year. Ian has been a regular on the guest guide scene here in the valley and you’re in for a treat if you get into one of his clinics. A CAMP, Rab and BlueWater Ropes athlete, his tick list of first ascents and big mountain climbs is stout. But his favorite stuff? 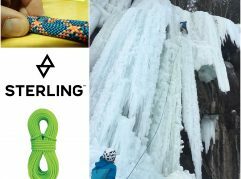 The weird, thin, mixed climbing the North East is known for! CAMP will be at Ice Fest this year once again, demoing their latest and greatest. 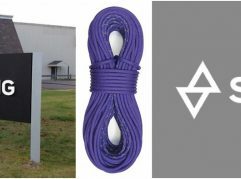 This company was formed in the 1800s folks, after the first ascent of Mont Blanc. 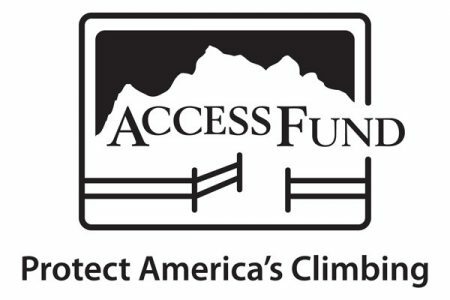 They have a serious dedication to innovative mountain equipment. 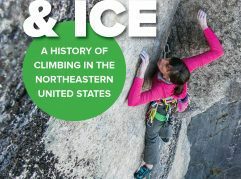 Check out their history , its pretty cool to hold a modern ice tool and think about your climbing gear stemming from a blacksmith’s forge and some big ideas! 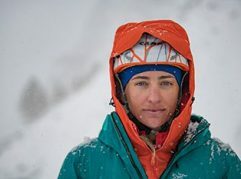 Katie Bono and CAMP return to Ice Fest!